Hope you all having a great day and have a wonderful weekend. 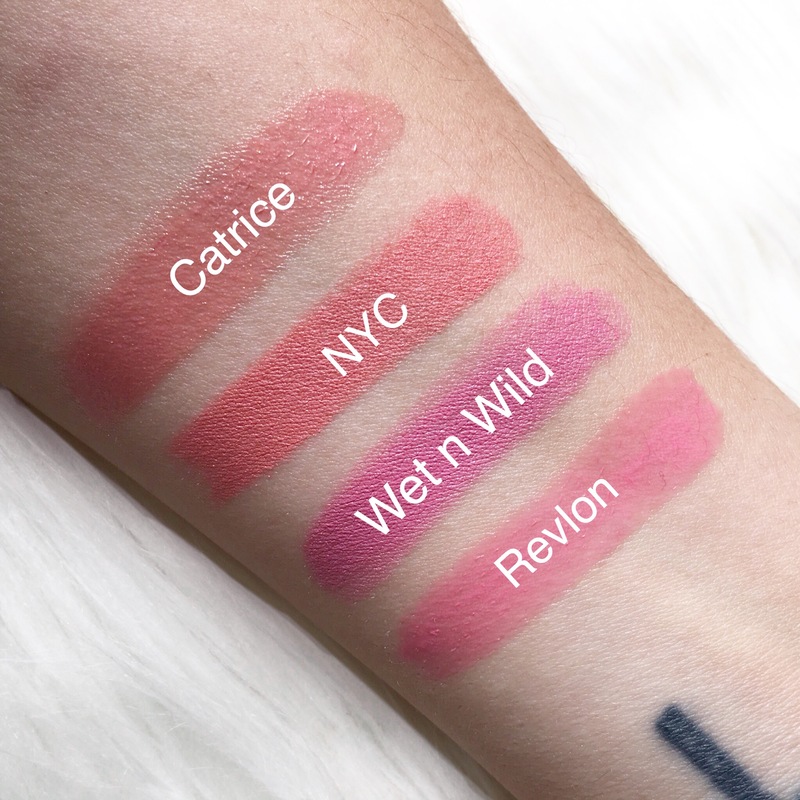 Today i’m sharing some of my favourite pink shaded lip products. 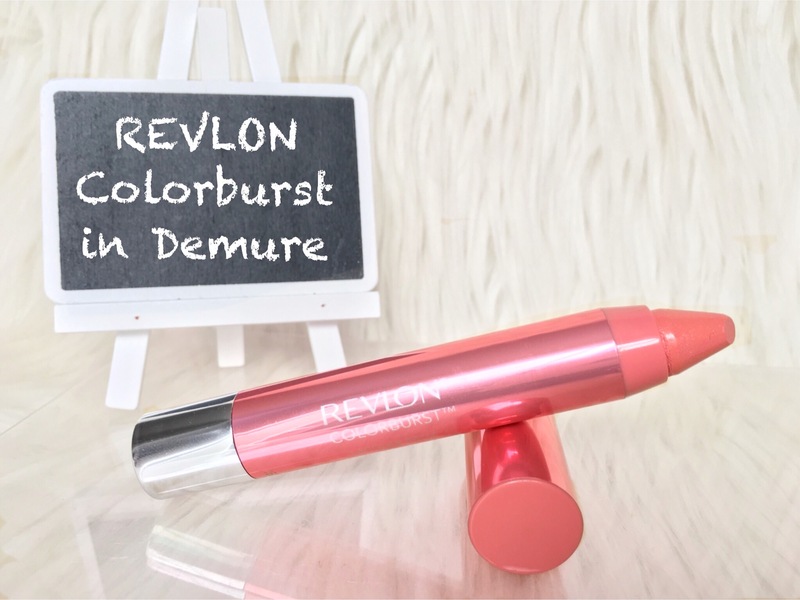 Mini Review Demure is a warm toned peachy pink with shimmers. 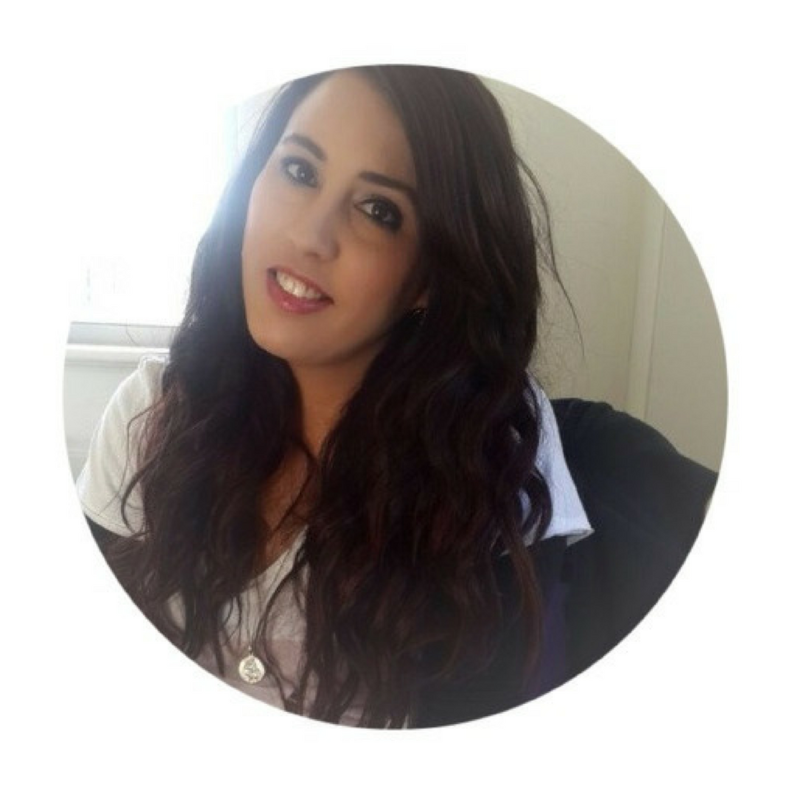 Its not a bright pink, its more of a sheer balm, I wear it for a more natural look. 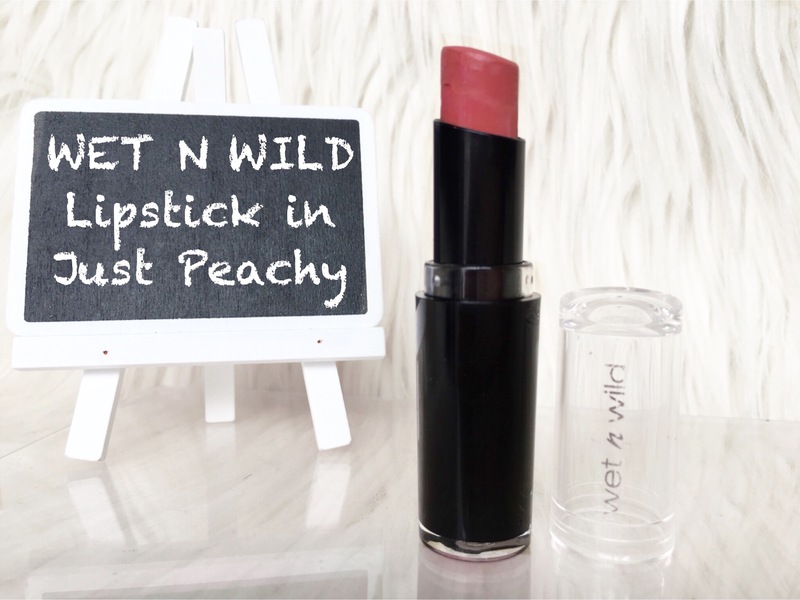 Its very moisturizing due to the triple butter factor and has a slight mint smell as well as taste (i licked my lips lol) It doesn’t last as long as a normal lipstick, you need to apply a new coat every 2-3 hours depending on when you eat/drink. 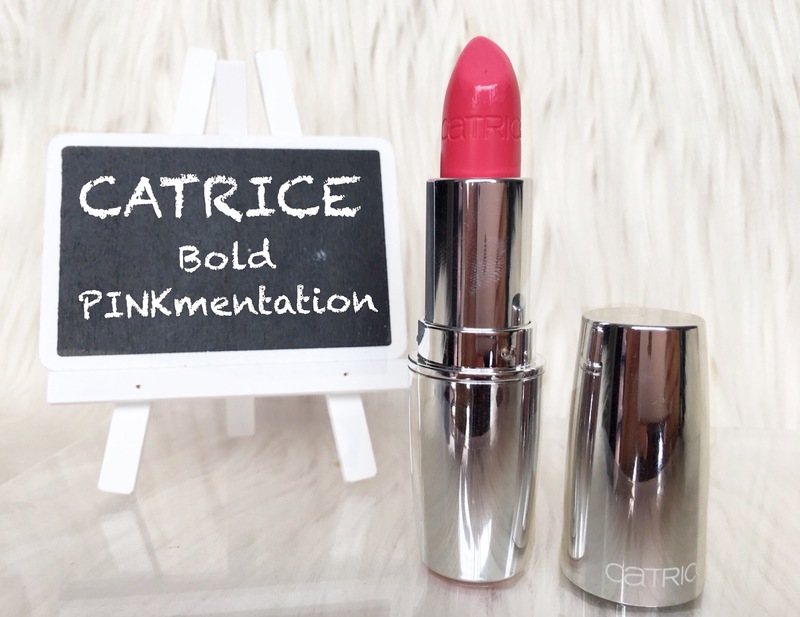 Mini Review Catrice Bold PINKmentation was part of the Bold Softness collection that came out August last year. This colour is the brightest pink of the 4. Its a semi sheer lipstick but with 2 coats the colour does pop. Its a beautiful candy pink, with a formula that is moisturizing and creamy. It doesn’t last as long, maybe 2-3 hours. But i still love it. What are your favourite pink Lippies ?